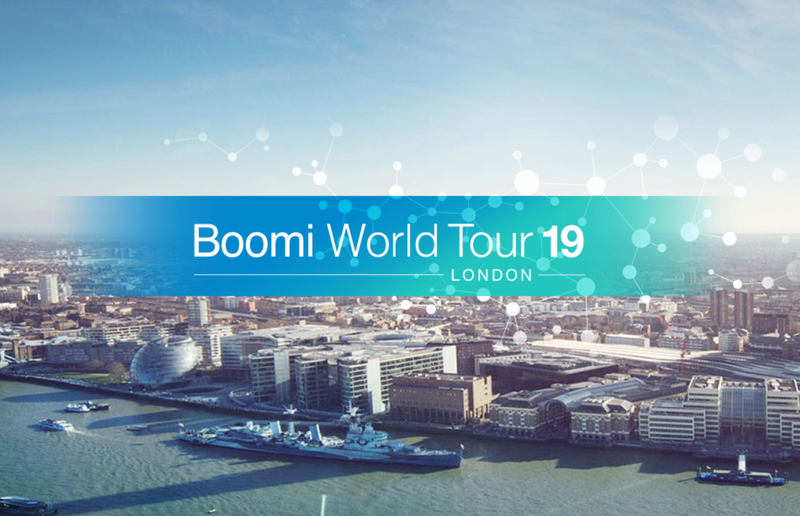 Boomi World Tour London 2019 – See You There! Mark the date: Boomi World is back for its third year, with the London conference taking place on 25-26 March. And as ever, the Influential Software team will be there to showcase our Boomi Partner expertise. Join us for two days of integration insights and discover the measurable benefits for your business. So what does Boomi World Tour London have in store? Each will be offering their insider perspective on Boomi today and tomorrow. See first-hand how Boomi’s intuitive, low-code processes can accelerate your business processes. Try demos for the whole Boomi Platform – Integrate, Hub, Exchange, Mediate, and Flow. Experience what Boomi can do for your sector, from smart cities to higher education. As an established Boomi Partner, the Influential Software team is happy to answer your queries – however big or small – at Boomi World Tour London. Ask us about pricing, implementation times, project briefs, technical requirements, or anything Boomi-related. Get the edge on your competitors with a sneak preview of Boomi’s latest developments and its future roadmap. After last year’s revelation of “iPaaS 2.0” – Boomi’s smart crowdsourcing technology – we can’t wait to see what they unveil this time. Boomi World London offers the chance for UK integration experts to rub shoulders with business leaders from all sectors. By joining Influential Software at this exciting event, you gain an inside track into the real-world benefits of Boomi integration. Looking to transform your enterprise? Or keen to join us at Boomi World?